Interested in becoming an Equestrian Center sponsor? Morven Park International Equestrian Center hosts year round equestrian activities and over 60 days of competition annually. Ranging from the enthusiastic beginner rider to the seasoned Olympian, we see 100,000+ equestrians at the Park, and opportunities for corporate sponsors to be a part of our exceptional events are virtually limitless. We appreciate your interest in supporting our Equestrian Center. 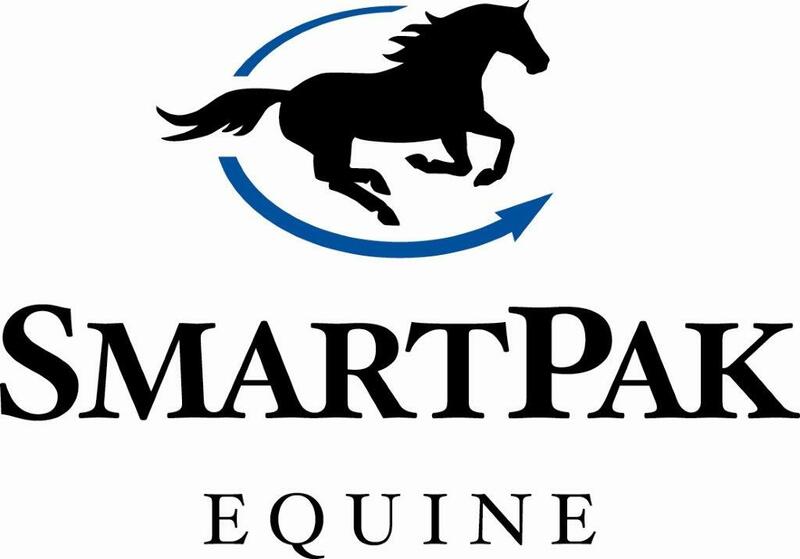 If you have any questions about the ways you can reach your target equestrian demographic at Morven Park, please don't hesitate to get in touch with us at StrategicPartnerships@MorvenPark.org or call 703.777.2414, ext. 6616.